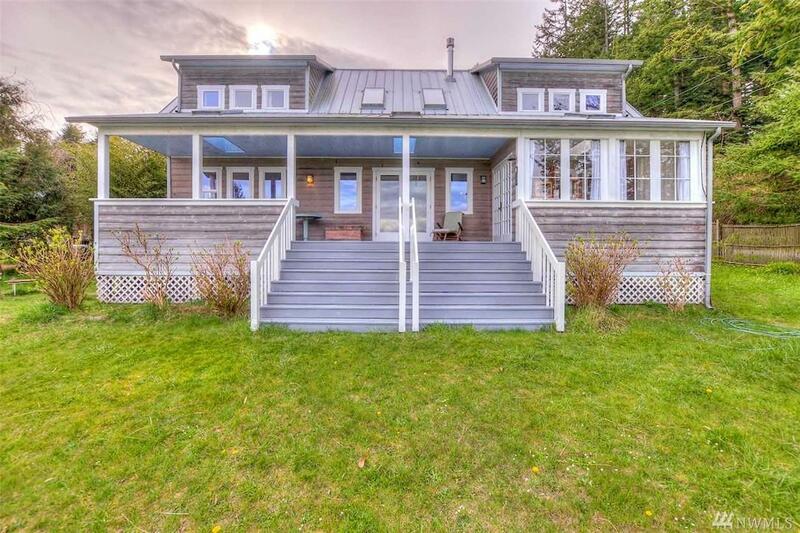 Water views & all-year sun at this Sea Acres gem. 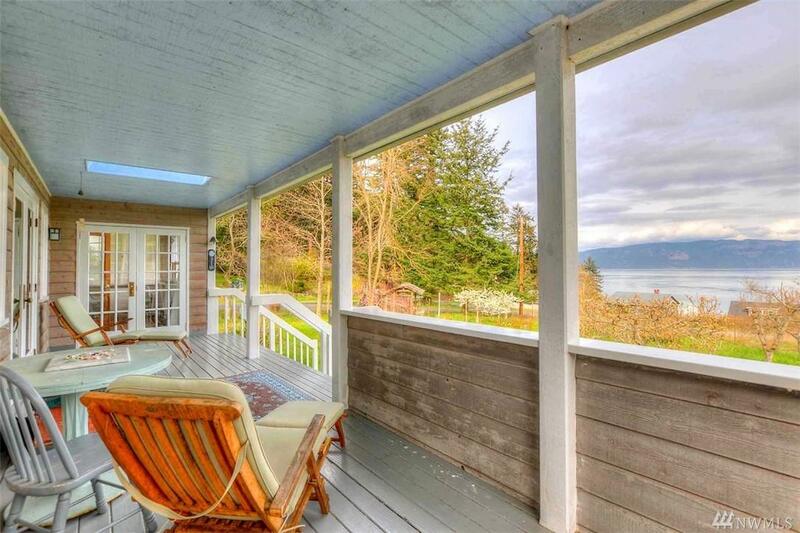 Look out at Lummi Island & watch ships go by from the covered porch. Lovingly designed & cared for by original owner, this 2 bed/2 bath fully-fenced unique home features cedar siding, metal roof, tile/fir floors, jetted tub, central vac, on-demand hot water & more! 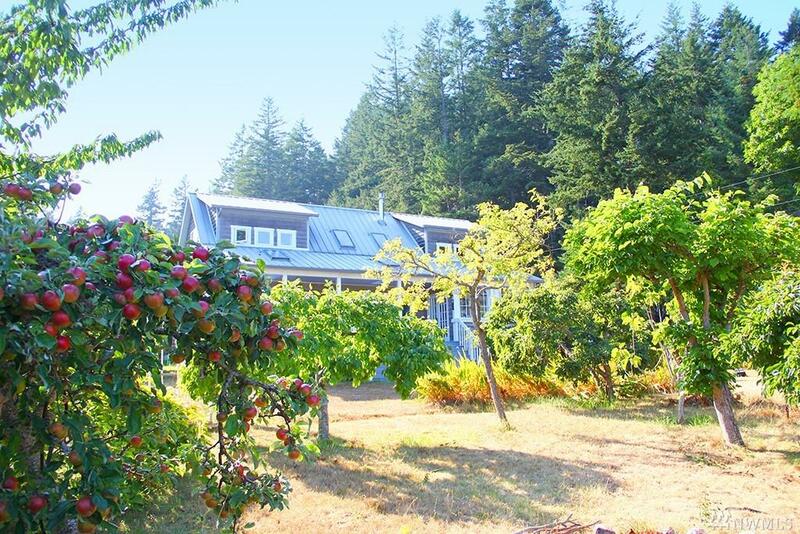 Established permaculture orchard, detached garage with loft & separate shed/studio. Includes access to common gathering space and beach. 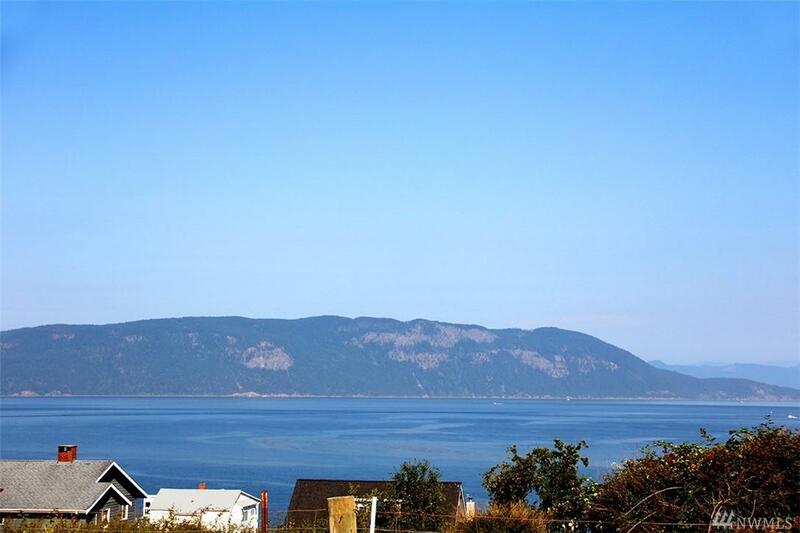 Near Doe Bay Resort & amenities.